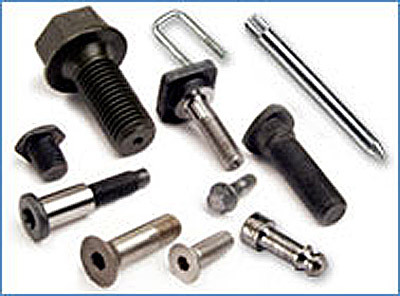 Our experienced staff of account managers is available to offer solutions to all of your fastener needs. 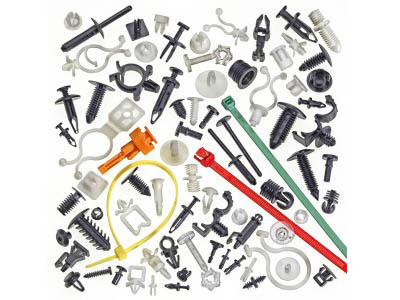 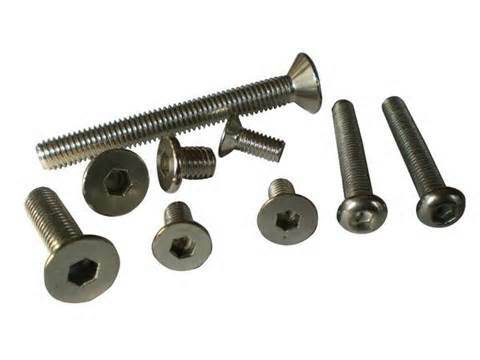 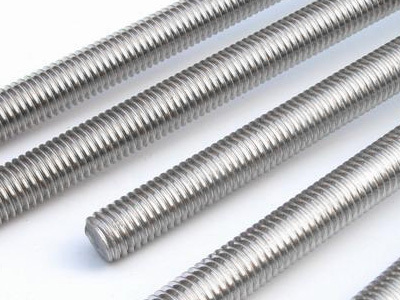 Most standard items are available from stock and our extensive knowledge of the fastener industry allows us to source even hard-to-find items. 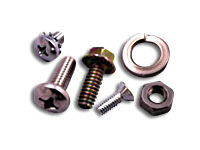 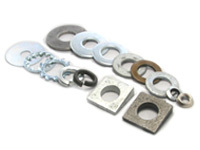 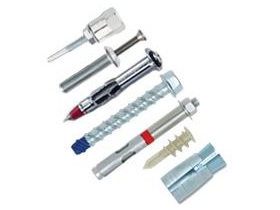 We welcome the opportunity to quote you on all of your fastener needs. 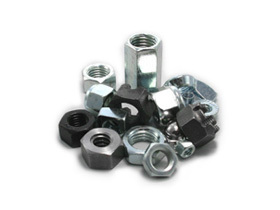 Note on Compliance: All products supplied by Fast-Spec, Inc. are compliant with the Dodd-Frank Wall Street Reform and Consumer Protection Act and contain no conflict minerals. 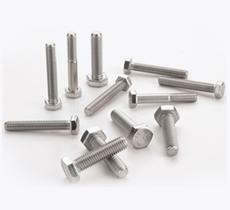 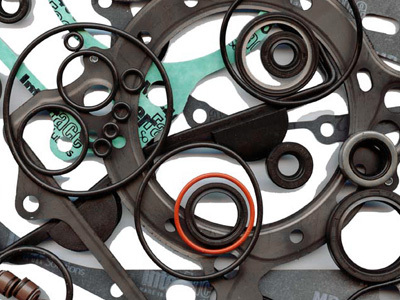 With all the fastener choices available to our customers, we are ever grateful that they continue to choose Fast-Spec. 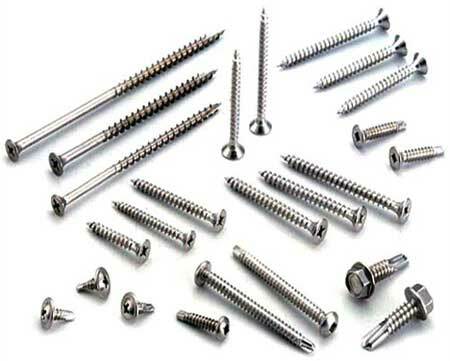 We're ready to help you simplify your fastener purchasing and show you why we really do believe that Customer Service is our #1 Product!